WHY I'M RUNNING: I want everyone in my community to understand how their local court system works to support their rights. Going to court can be frightening and I will provide my community with clear instructions and accessible hours. As judge, I will hear the stories of people in my courtroom, I will help them understand what is happening, and I will show respect to everyone who enters my courtroom. PREPARATION IS KEY: The law is not simple and a well prepared citizen will have a better courtroom experience than someone who arrives frightened and overwhelmed. Sylvia Holmes has spent her career educating clients about their legal rights and how to stand up for themselves in legal situations. 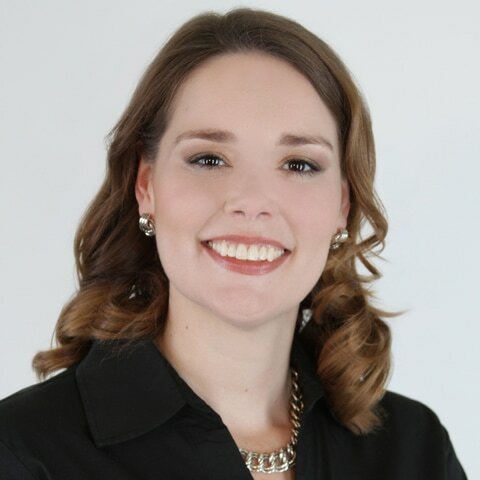 As Justice of the Peace, Sylvia will strive to make routine court procedures simple, easy, and quick with online forms, translations in multiple languages, easy payment options, and extended hours. The busy families in Southwest Austin deserve efficiency. SAFE ROADS: Speeding, failing to yield, rolling a stop sign, improper turning, etc. The list of tickets can seem endless, but Sylvia Holmes will help all drivers find successful resolutions to their charges and protect all users of the roadways. HAPPY HOMES: Texas is a great place to own a home and it can be a wonderful place to rent, so long as the tenant understands how the laws affect the landlord's duties. Sylvia Holmes has unrivaled experience successfully representing tenants and landlords in both residential and commercial leasing disputes. As judge, Sylvia will provide both parties the chance to explain their side of the story and present evidence. ​GROWING FAMILIES: Our families work hard to ensure that children have a future filled with opportunities, but a criminal misdemeanor at a young age can lead to years of challenges and discrimination. Sylvia has spent the majority of her career helping young people correct mistakes, learn lessons, and move forward to bright futures. How will Sylvia improve the Justice of the Peace for Precinct 3? 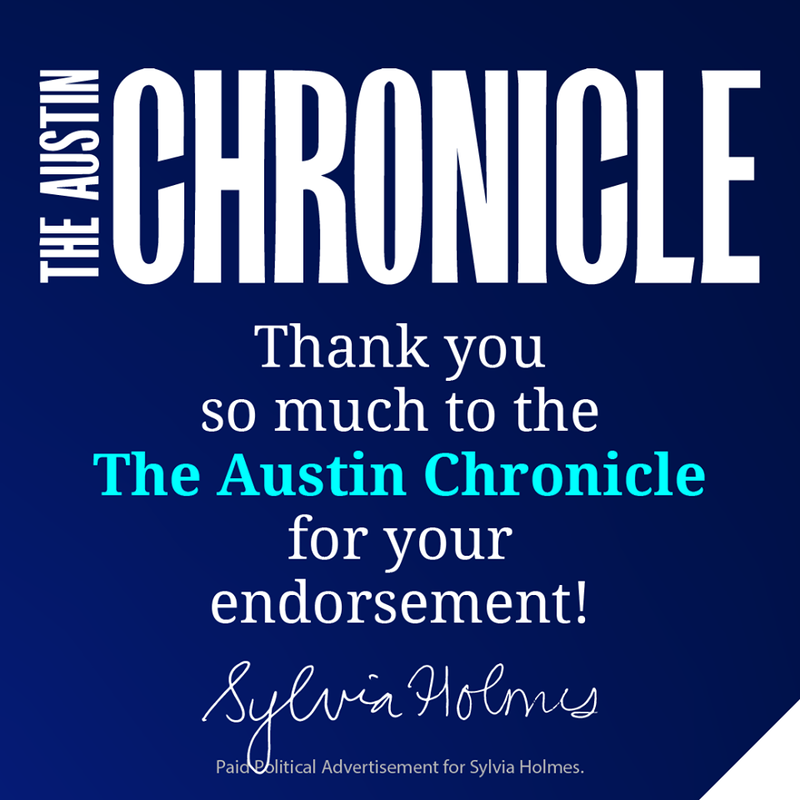 Paid Political Advertisement for Sylvia Holmes.